Greenpeace has sent an open letter to the chairman of APP, confirming that Greenpeace is ready to resume their involvement with APP on issues relating to the implementation of its Forest Conservation Policy. 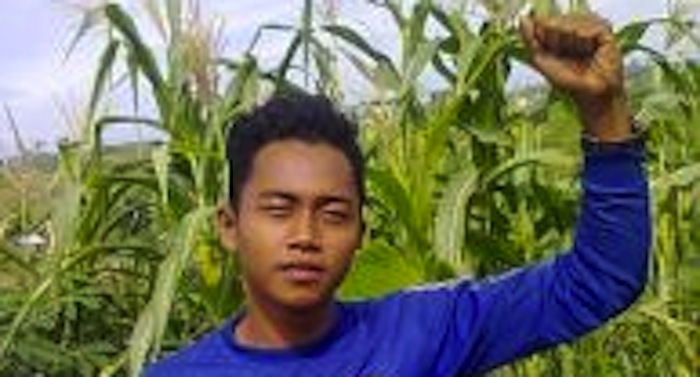 Greenpeace and other NGOs suspended engagement with APP after Indra Pelani, a 22 year-old from Lubuk Mandarsah village in Jambi, was beaten to death by security contractors working at a guard post in a concession held by Wira Karya Sakti (WKS), a plantation company owned by APP. Other NGOs that had been participating in a Solutions Working Group with APP to work towards the Environmental Paper Network’s Performance Milestones continue to evaluate the situation and have not re-engaged. The open letter outlines why this decision was made and Greenpeace’s expectations for APP. The letter begins….. It is almost three months since Mr Indra Pelani of Lubuk Mandarsah village in Tebo district, Jambi was found dead following an incident involving staff of the security firm contracted by PT Wira Karya Sakti (WKS), a supplier owned by APP. During this period, Greenpeace stepped back from our involvement with APP on the implementation of its Forest Conservation Policy (FCP) given the serious issues highlighted by this tragic case. APP quickly issued a response on its website welcoming Greenpeace’s decision.